If you thought 2016 would never end spare a thought for the future settlers of Mars. 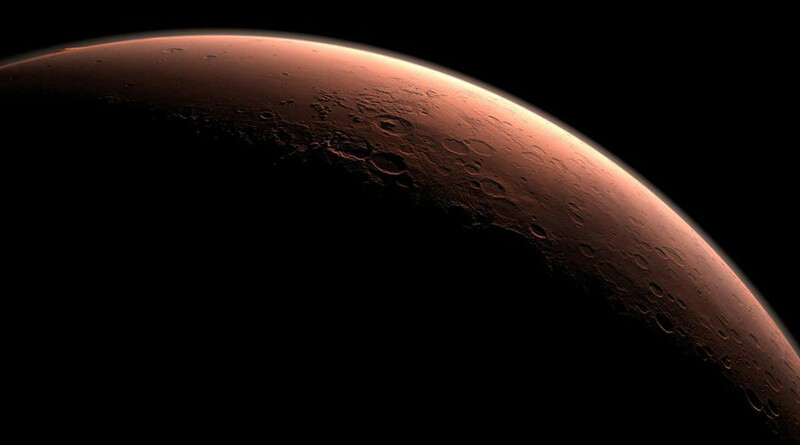 Space enthusiasts are celebrating the end of another Mars year, a whopping 687 earth days after it began on the Red Planet. NASA led the celebrations on Friday with a tweeted depiction of the Mars Curiosity Rover sporting a party hat and observing fireworks on the Red Planet. “Happy #Martian New Year from us & our robotic explorers,” NASA said. Mars is around 78 millionkilometres further away from the sun than earth, making the planet’s orbit around the life giving star and subsequently its calendar year much, much longer. Planetary scientist Tanya Harrison, who worked on NASA’s Mars Reconnaissance Orbiter between 2009-2012, used the annual milestone to break down the concept of Martian time. On Mars, we measure time in terms of "solar longitude"—or "Ls" for short. The s is a subscript, so we usually say "L sub S" colloquially. Harrison said the Red Planet is now in “Year 34” after Mars Year 1 was officially documented in 1955. As for time on the martian surface, Mars doesn't have time zones. Time for rovers/landers is generally kept in terms of "local solar time." Humans may be some way off celebrating a Martian new year while living on the Red Planet, but NASA has collected a vast array of images showcasing what awaits if people make it there. Here are some of the most mind boggling parts of the alien world. Enjoy.